Danny Orleans is Chicago’s busiest magician and entertainer who specializes in tradeshow presentations and magical entertainment at corporate events. 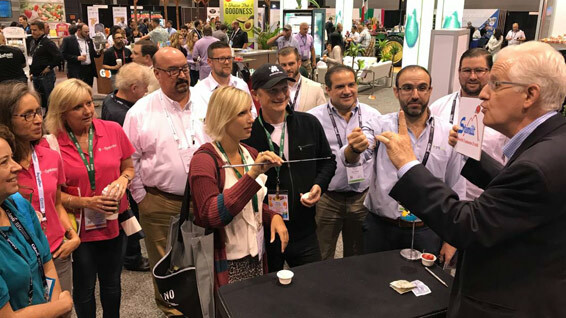 As the top Chicago tradeshow magician, he has performed his interactive magic show at every hotel, private club, event space, convention center and exhibit hall there. 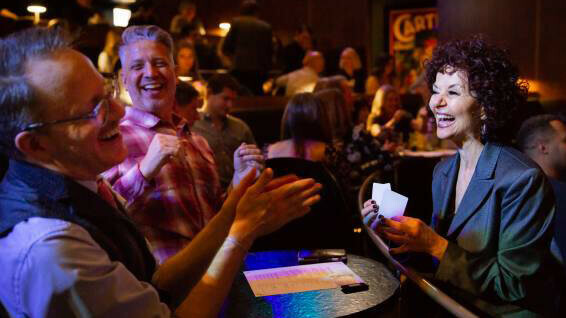 His partner, magician Jan Rose is a house magician at the Chicago Magic Lounge where they both appear performing table magic and their stage mentalism act. Whether you’re entertaining customers, clients or staff at a holiday party, annual dinner, customer event, reception, sales meeting or grand opening, Jan Rose and Danny Orleans can be your magical entertainment solution. 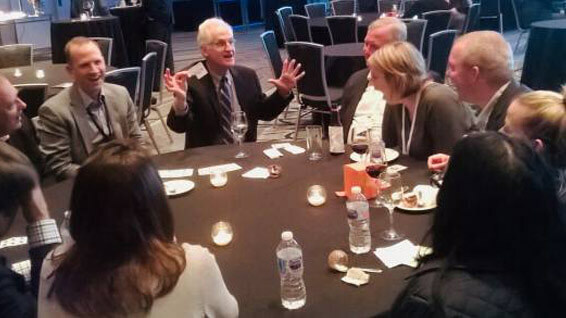 Magician Jan Rose fools Chicago Magic Lounge guests with a card trick. Here is a partial list of conventions and events in Chicago where Danny and Jan have added a touch of magic. Contact Danny Orleans and Jan Rose to make your next corporate event positively magical!